Safety Town 2016 will be held June 9-10, 2016 and June 13-17, 2016 at JC Sommer Elementary School in Grove City, Ohio. There will be morning and afternoon sessions, and every prekindergarten child registered will be guaranteed a spot. Online registration is available at www.gcsafetytown.org. Safety Town is a summertime safety program designed to teach children who are preparing to enter kindergarten basic safety concepts while at the same time allowing them a “preview” of what it will be like to be in school. 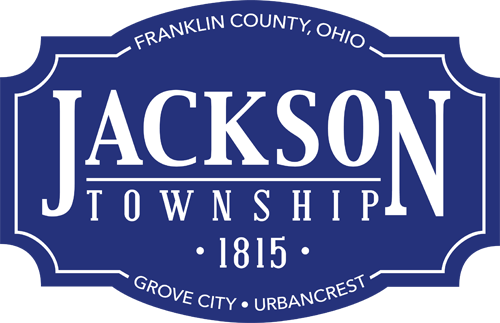 Safety Town is a program of the Jackson Township Professional Firefighters Local 2672, and is presented in cooperation with the Jackson Township Division of Fire and Grove City Division of Police.